Since 2001, we have collected over 54 million used items for reuse or recycling in cooperation with our customers as part of our All-Product Recycling Initiative. 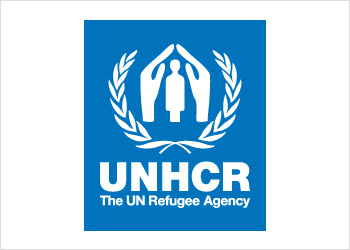 In partnership with the United Nations High Commissioner for Refugees (UNHCR), we have given refugees and other people in need around the world approximately 20 million items of second-hand clothing. Our recycling program is an important part of the company’s efforts to maximize the value of clothing by collecting its products back from its customers so they can be reused and recycled. Fast Retailing entered into a global partnership with the United Nations High Commissioner for Refugees (UNHCR). The company's All-Product Recycling Initiative is one of the key programs that address the needs of refugees worldwide. 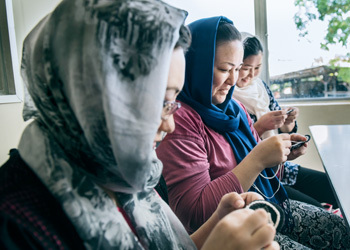 UNIQLO conducts a program whose aim is to improve the sewing techniques of refugees and realize their self-reliance. 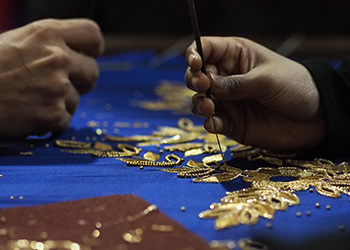 We visit refugee camps to see first hand how clothing items collected through our All-Product Recycling Initiative are benefiting people in need. 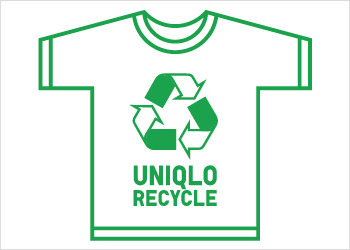 UNIQLO currently employees refugees at its stores in Japan and Europe with plans to increase the number of refugees hired worldwide.